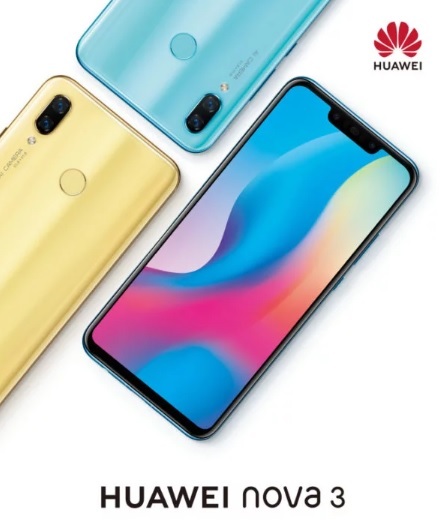 Huawei Nova 3 Coming To The Philippines? Uncategories Huawei Nova 3 Coming To The Philippines? In their latest social media teaser they posted this GIF image with the caption "Something new is landing here soon, any guesses what it could be? 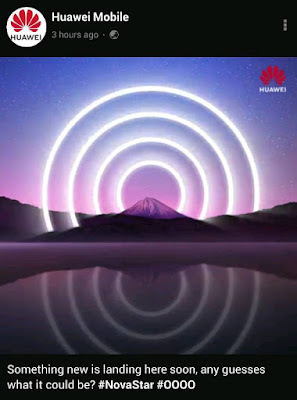 with the hashtags Novastar and four OOOO plus another message "Coming 4 You"
It might be possible that Huawei Mobile PH will gonna put a local launch this month, who knows?